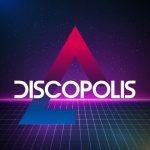 If you are a producer and looking to collaborate on a track, then please get in touch using this link to discuss your project. Before doing so however, please consider that we do not do ‘features’ and are unable to engage with projects where there is no viable business plan. For any remix requests or sample pack links, please see below. 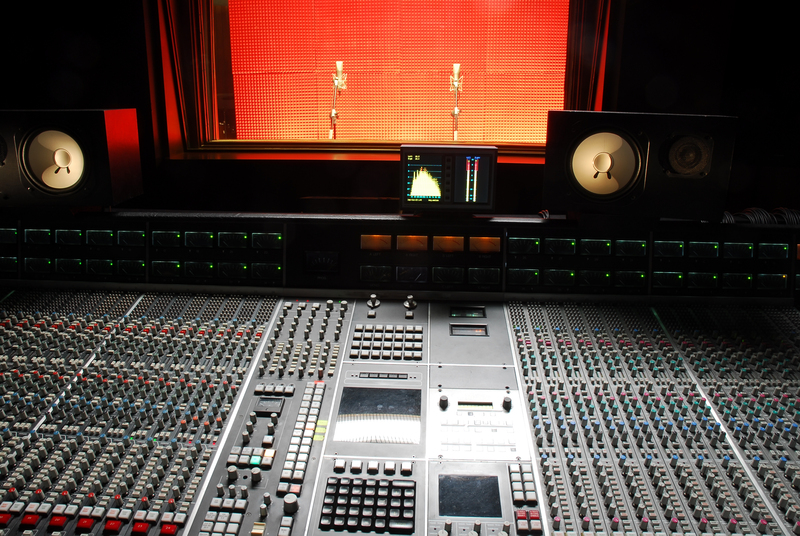 We have lots of music which can be remixed and will consider a variety of styles. Please use the following links for all remix requests. This is our most popular track and we receive a number of remix requests for this title every month, unfortunately we are unable to give out the vocal for this track and all remix requests must be handled by AATW records. To discuss remixing Flowers, please contact AATW directly using this link. 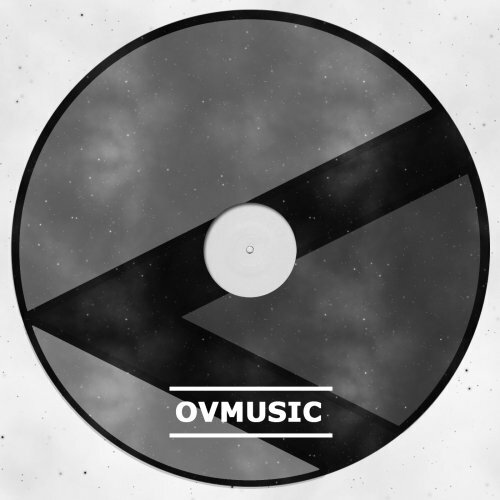 For tracks on our own label Staunch, please use this link. Sweet Female Attitude – Part of Me; Sweet Female Attitude – Freak; Ill Phil & Sweet Female Attitude – Tell Me; eSquire & Sweet Female Attitude – Every Word; Sweet Female Attitude – Connected; Platnum & Sweet Female Attitude – Looking for Love; Sweet Female Attitude – Surprise; Sweet Female Attitude – Give Me Yours Too; Sweet Female Attitude – Sad Song; Sweet Female Attitude – Rise Up We; Sweet Female Attitude – Real Love; Danny Blaze & Sweet Female Attitude – One; Sweet Female Attitude – All This Love; Sweet Female Attitude – Say Something; & Shy Cookie & Sweet Female Attitude – Serious). For tracks on Discopolis, please use this link. 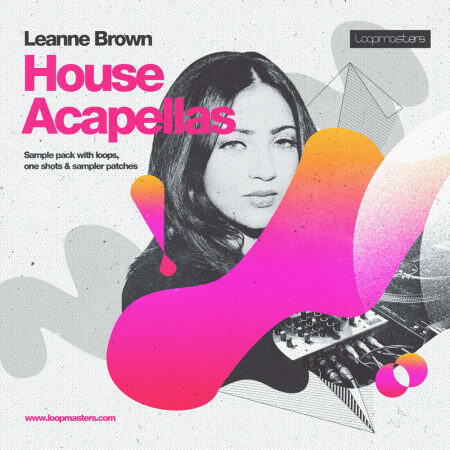 Sweet Female Attitude – Never Had Love; Dax on Sax & Sweet Female Attitude – Everlasting Love; Fake Remedy & Leanne Brown – Closer to You; Carl Hanaghan & Leanne Brown – Runaway; & Tomos Henri & Leanne Brown – Get So Serious. For tracks on Randem Mandem / InCTRL, please use this link. 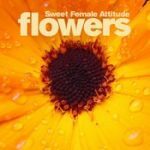 Control-S & Sweet Female Attitude – I Quit. 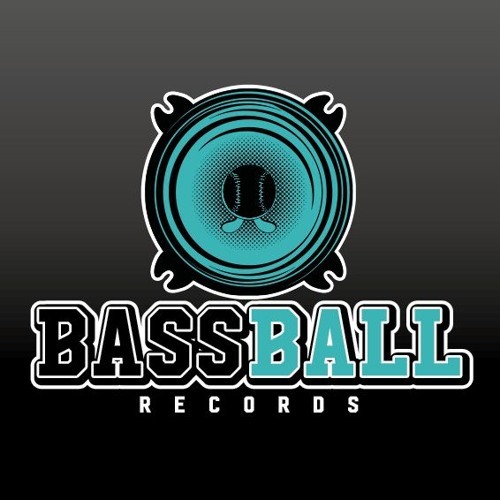 For tracks on BassBall Records, please use this link. 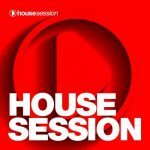 For tracks on Housesession, please use this link. For tracks on Freakin 909, please use this link. For tracks on Dirty Harry Records, please use this link. For tracks on OV Music, please use this link. 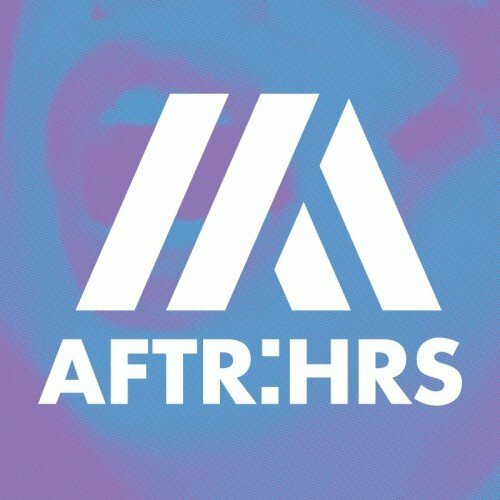 For tracks on AFTR:HRS, please use this link. 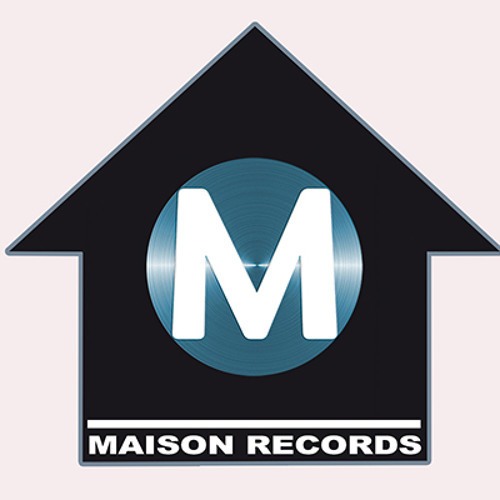 For tracks on Maison Records, please use this link. 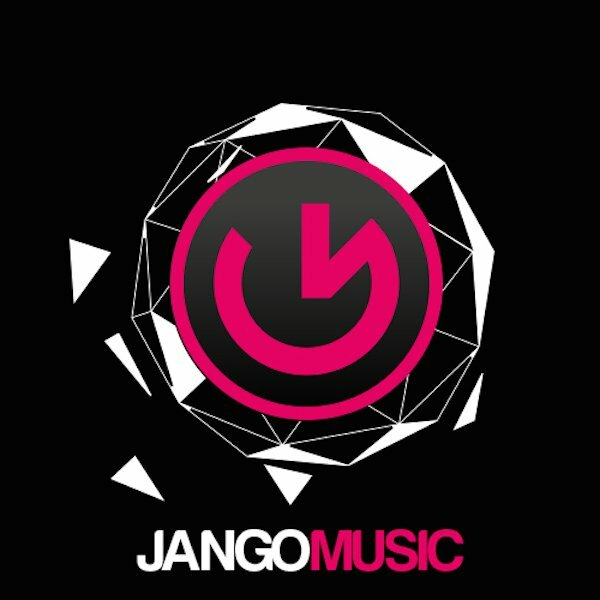 For tracks on Jango, please use this link. Click here for tracks released between 1999 and 2001. 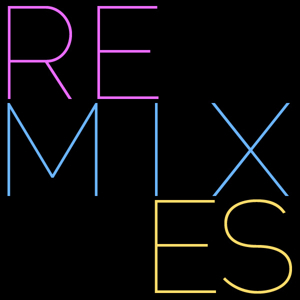 For other remixes, click here. 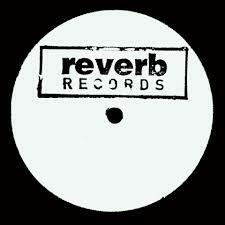 Dubplates are usually charged as a half day studio session (£150) unless there is more complexity to it. 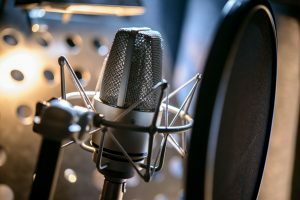 If you would like a dubplate recording with your name, please feel free to contact us using this link.